Registration price includes the workshop, breakfast and break refreshments, and CE verification. Deany Laliotis, LICSW is an international trainer, clinical consultant, and practitioner of EMDR therapy, specializing in the treatment of traumatic stress disorders and attachment issues. 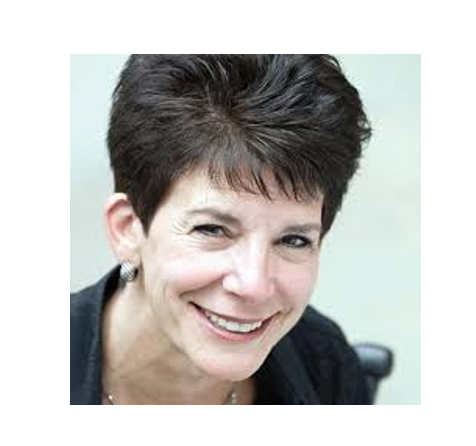 She’s been on the faculty of EMDR Institute, Inc. since 1993 and is currently the Director of Training. Most recently, Deany has co-authored a chapter on EMDR Therapy with Dr. Francine Shapiro in Evidence Based Treatments for Trauma-Related Psychological Disorders as well as an article titled, “EMDR and the Adaptive Information Processing Model: Integrative Treatment and Case Conceptualization,” in the Journal of Clinical Social Work. Deany was recently awarded the Francine Shapiro award for excellence by the EMDR International Association. Course Description. This advanced EMDR therapy workshop is for clinicians who are seeking to broaden their skills working with developmental trauma and attachment issues. As is often the case when we’re working with attachment, the difficulties that challenge clients in their lives are the same ones they bring to the therapeutic process itself. We will explore how to use these challenges as moments of opportunity to work through the childhood wounding, making secure attachment possible in adulthood. We will also address the “art and timing” of EMDR therapy, prioritizing what to work on as a case evolves and issue shift from foreground to background and vice versa. We will also expand on the therapist’s understanding and application of interweaves for navigating the delicate waters of attachment trauma and facilitating a rebuilding of self in this transformational process. Eligibility. Attendees must have completed EMDRIA-Approved Basic Training (Parts 1 and 2) and have a valid professional license. If you were not trained by either the EMDR Institute or EMDR of Greater Washington, please provide proof of your EMDR training. Registration. Click on the button below to register for this workshop. CEUs. This workshop is approved for 12 CEUs and 12 EMDRIA credits. Click here for more information. Hotel. Click here for information.